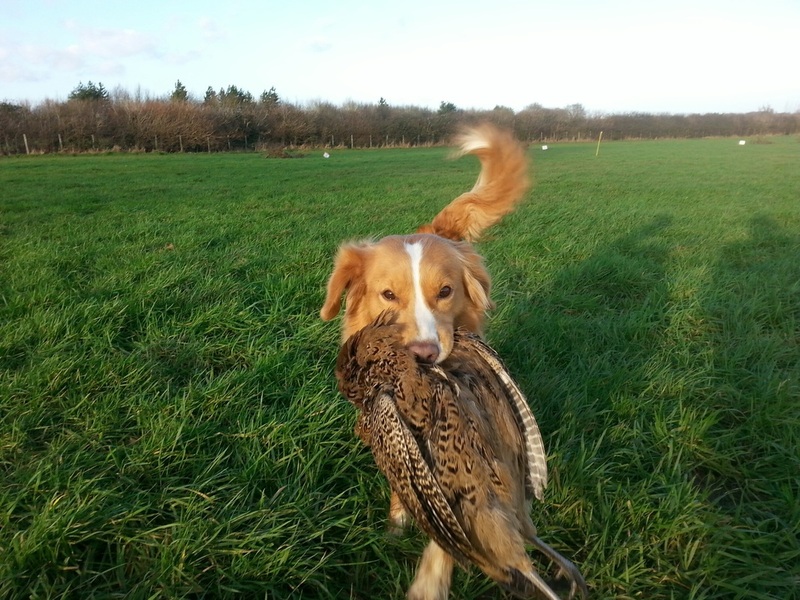 Here at Norfolk and Suffolk Gundog Training we cater for many different gundog breeds and activities such as picking up, peg dogs, beating line and rough shooting. All our training is done with positive reinforcement, using praise and play reward, we do not use clickers or food rewards. 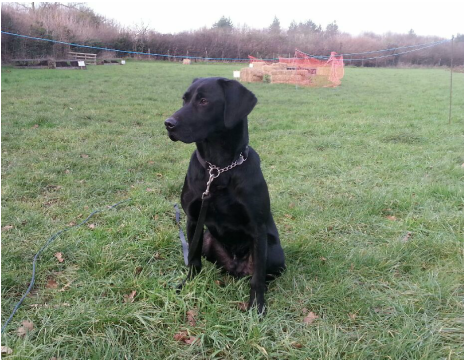 We offer one to one gundog training. Group gundog training. We have many different training grounds including rough cover, wooded areas and river. As the seasons change we can offer Stubble , Sugar Beet, Ploughed fields etc to train on. 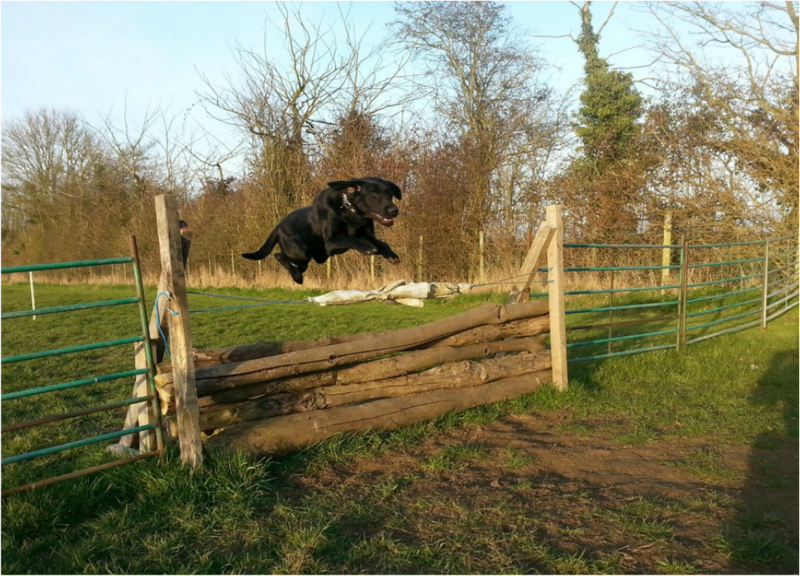 We can cater for all aspects of Residential gundog training. Short or long stays with as many home breaks in between as you would like. We normally run gundog cold game training days in Sept ready for the shooting season ,please look on the events page for dates. If you and a few friends want to get together for a days Group gundog training we can include a buffet lunch if required as we have a fully fitted kitchen and seating area inside the training barn.